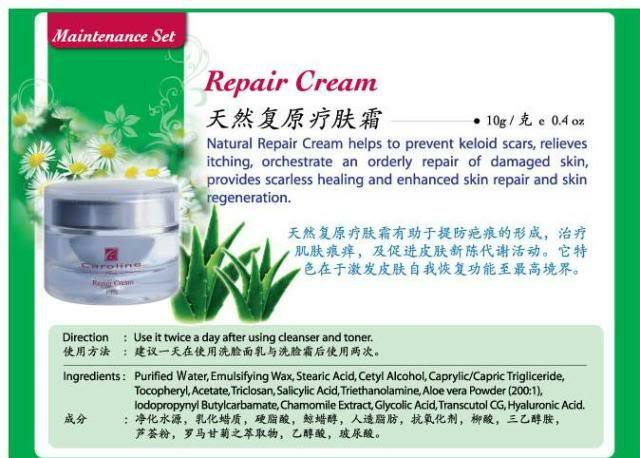 This is a advanced cream from plants and herbs extracts that support the skin's health and enhance the skin's natural recovery process, it stimulates the skin's regenerative processes and helps to avoid excess scars and reduce existing scars. 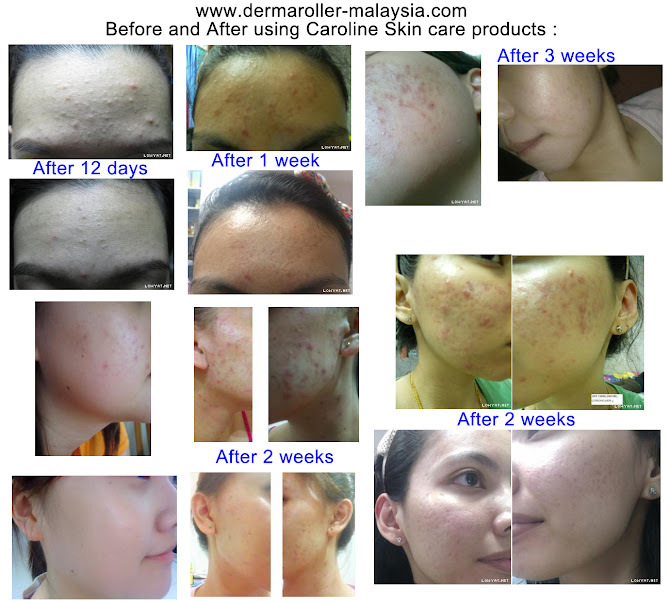 In addition it relieves itching and redness for sensitive skin too. 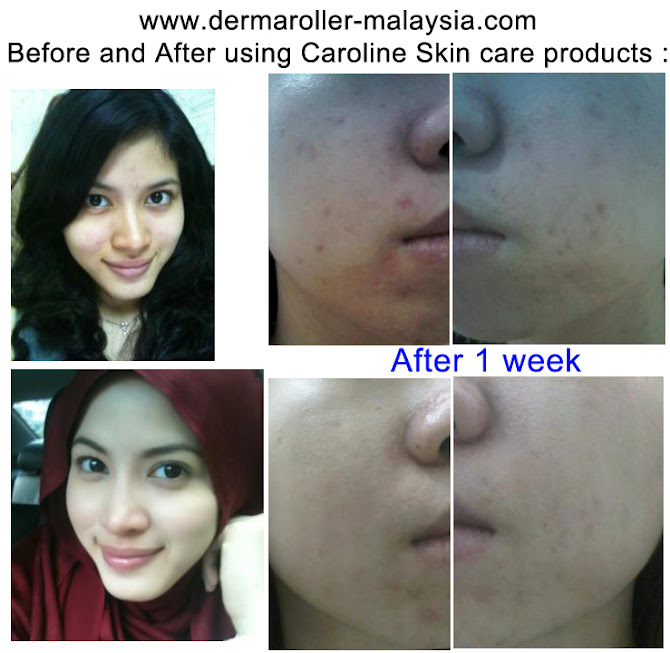 Contributes to healthy skin renewal and healing without keloid or scars formation. Use this cream to mix with refining cream is able to cure pimple/acne without leaving any scars, it stimulates healing power of the skin to clear existing pimple/acne, promote cells activity, repair damage tissues and reduce cell damage. 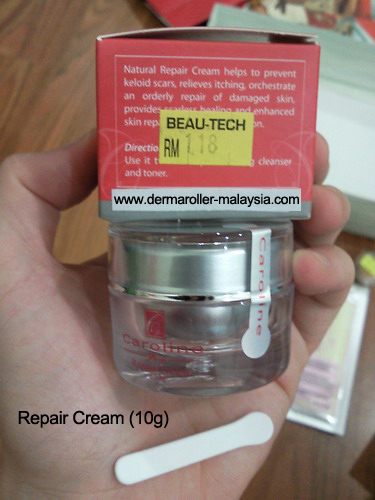 *mix this cream with refining cream(ratio 2:1) and apply to whole face at night when the skin is ready for some "cell repairing" work. 3) Or you can use Paypal transfer money to me, you need to extra pay RM5 to me if you want to use Paypal transfer money to me because Paypal will charge me RM5 fee. My Paypal email address is 2aek@live.com.my and my Paypal name is Zac Ang Eng Keat. I will post the product to your house address on the same day if I receive your payment before 3p.m, then next day or next next day you will receive it. I will use Kangaroo for West Malaysia, Post Laju for Sabah/Sarawak.